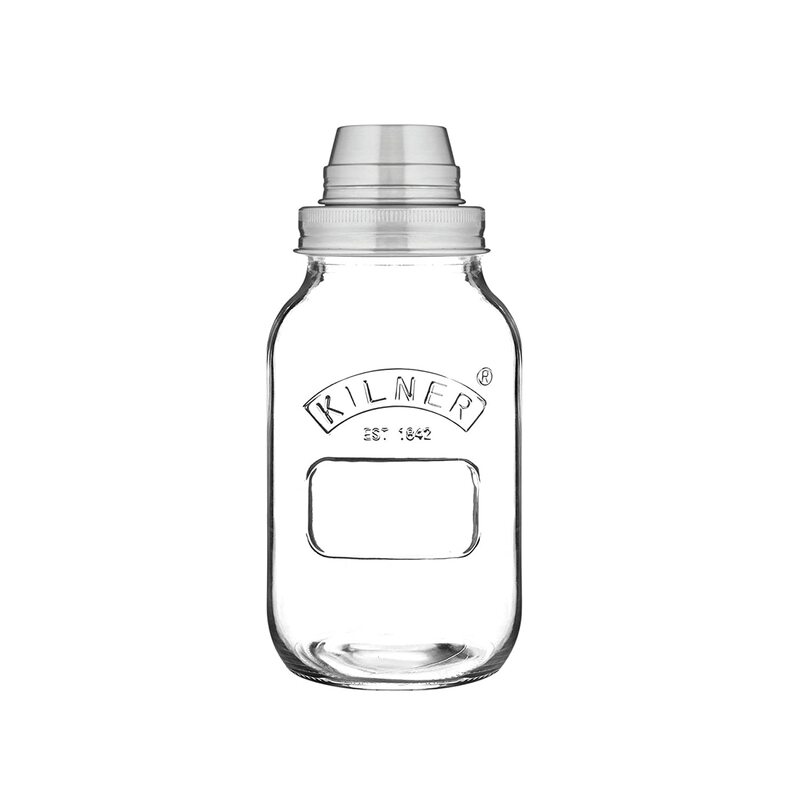 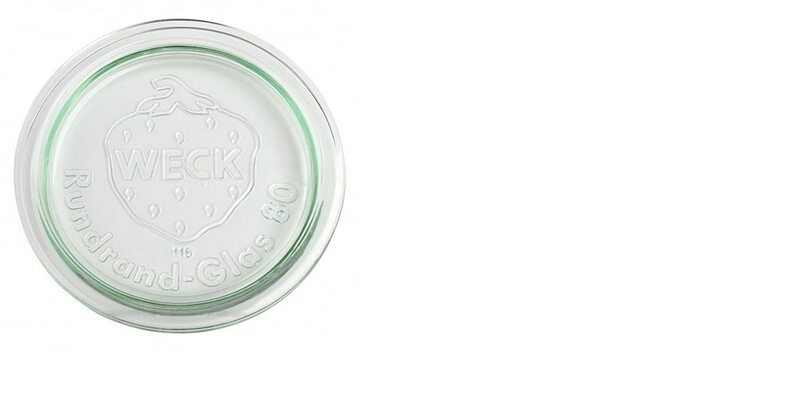 1 x Weck 80mm Replacement Glass Lid. 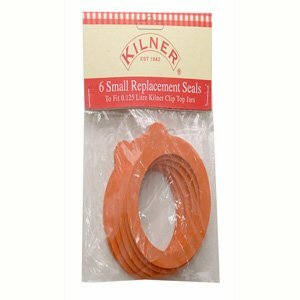 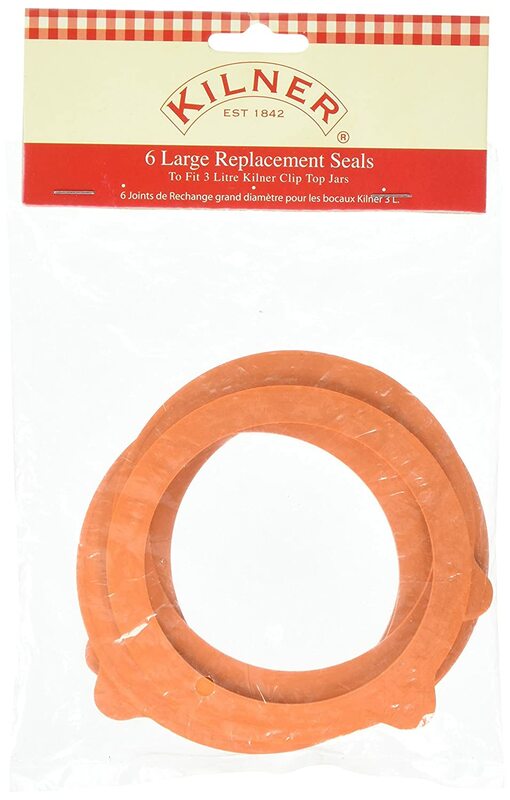 Fits WECK Models 900 901 976. 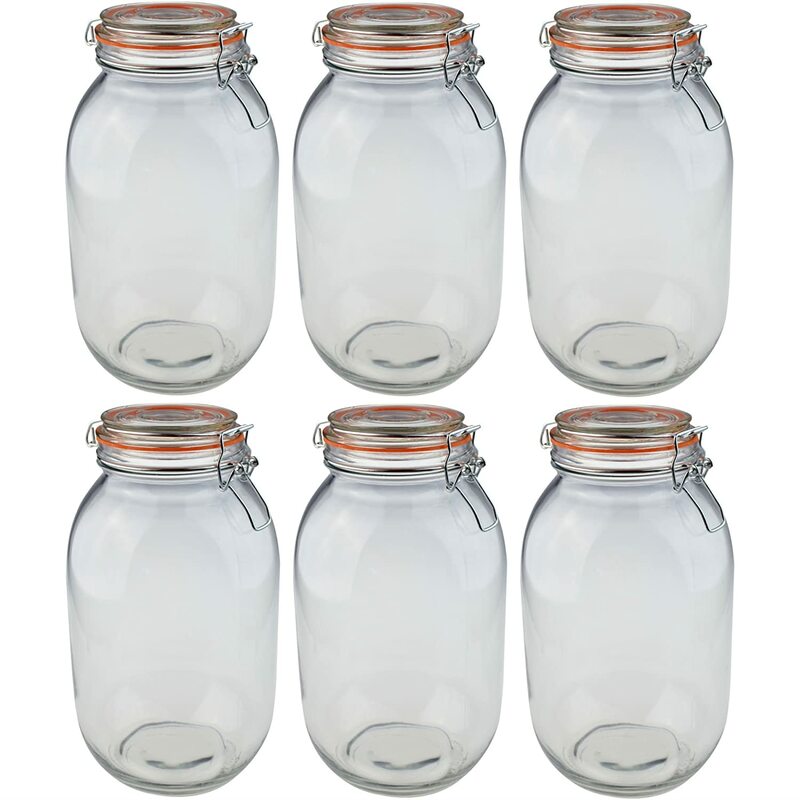 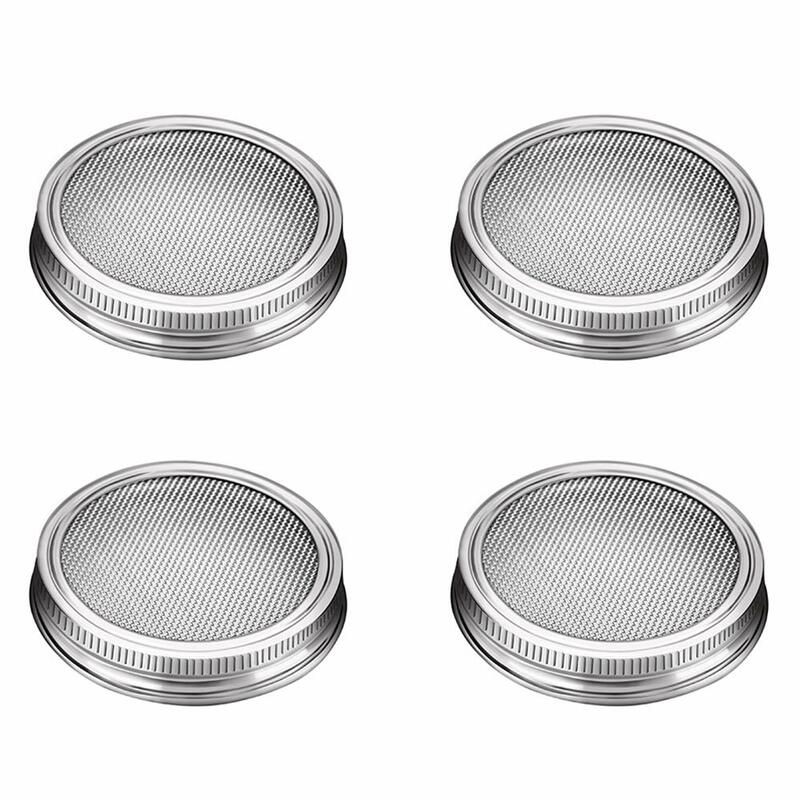 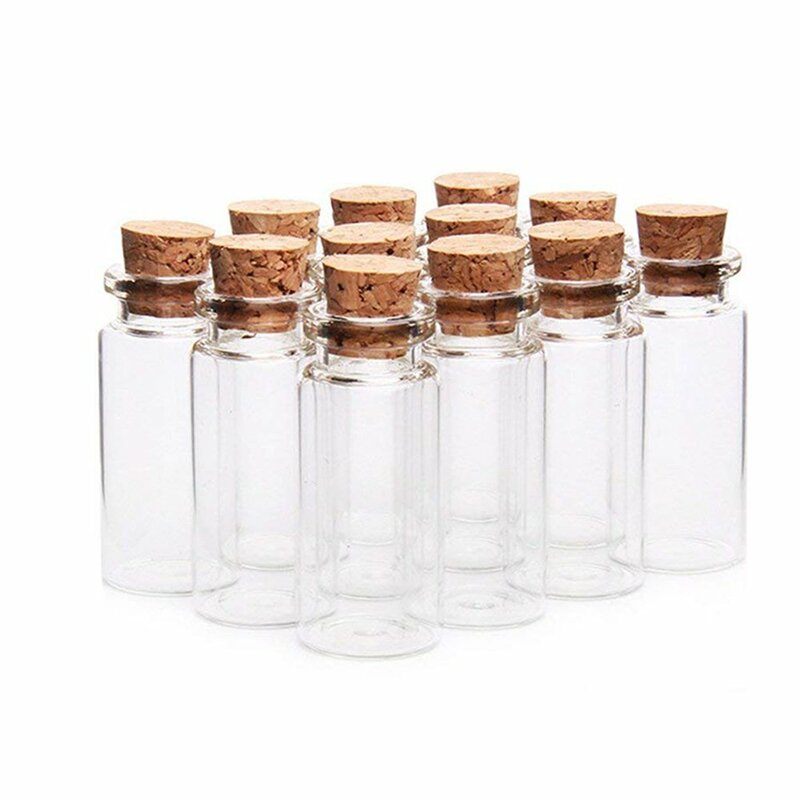 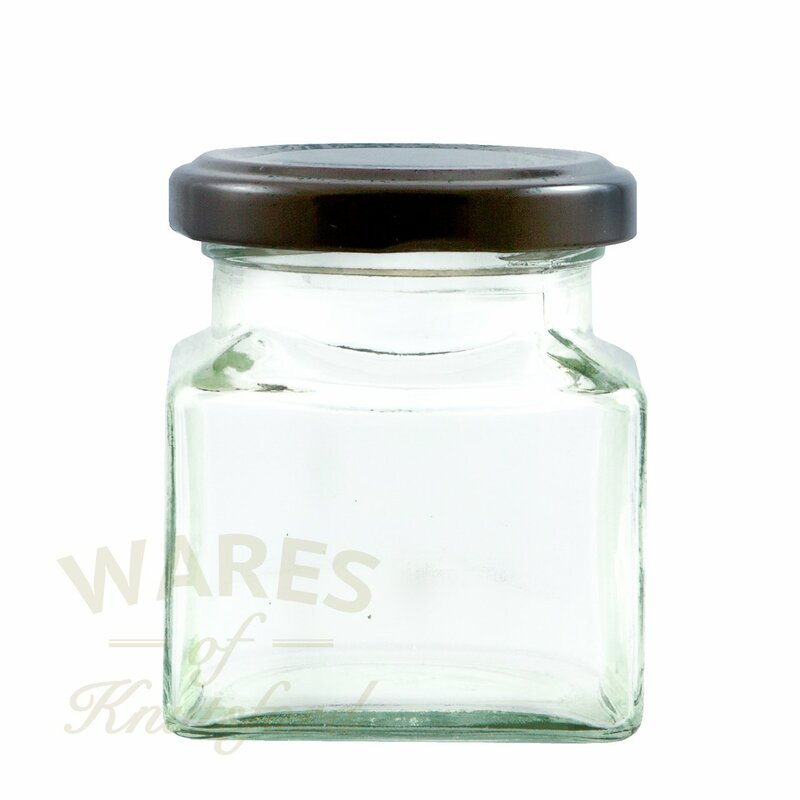 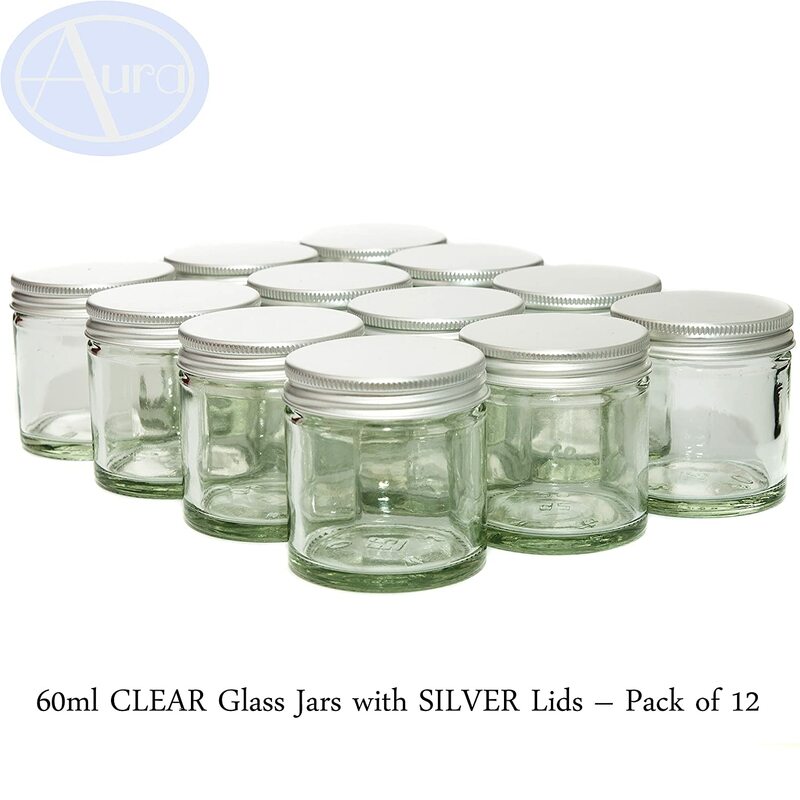 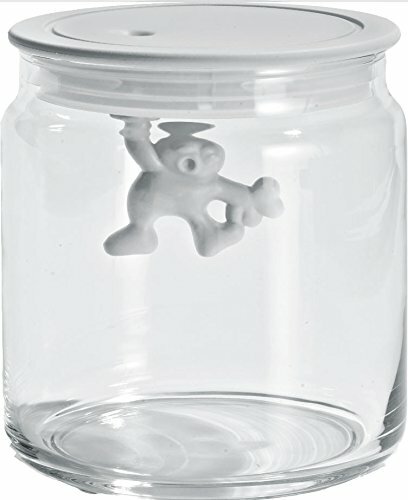 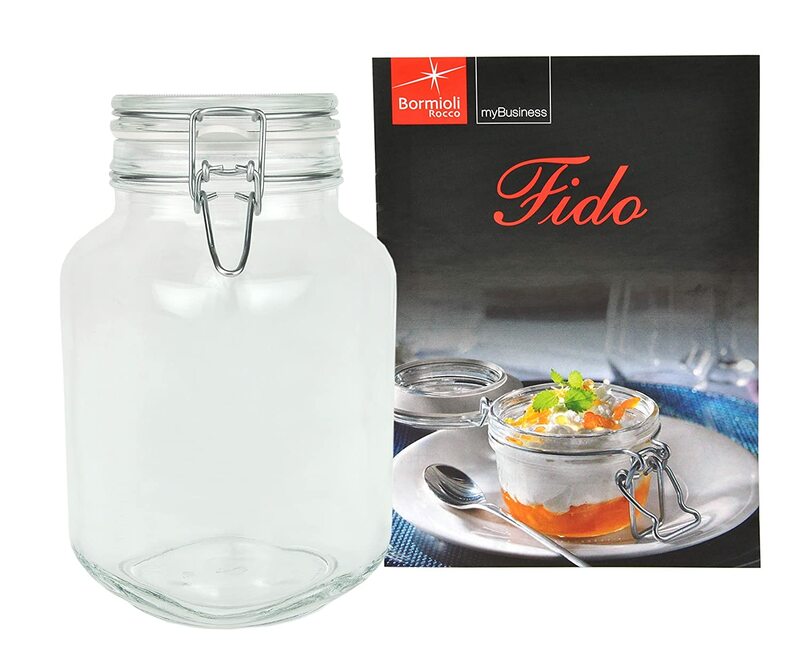 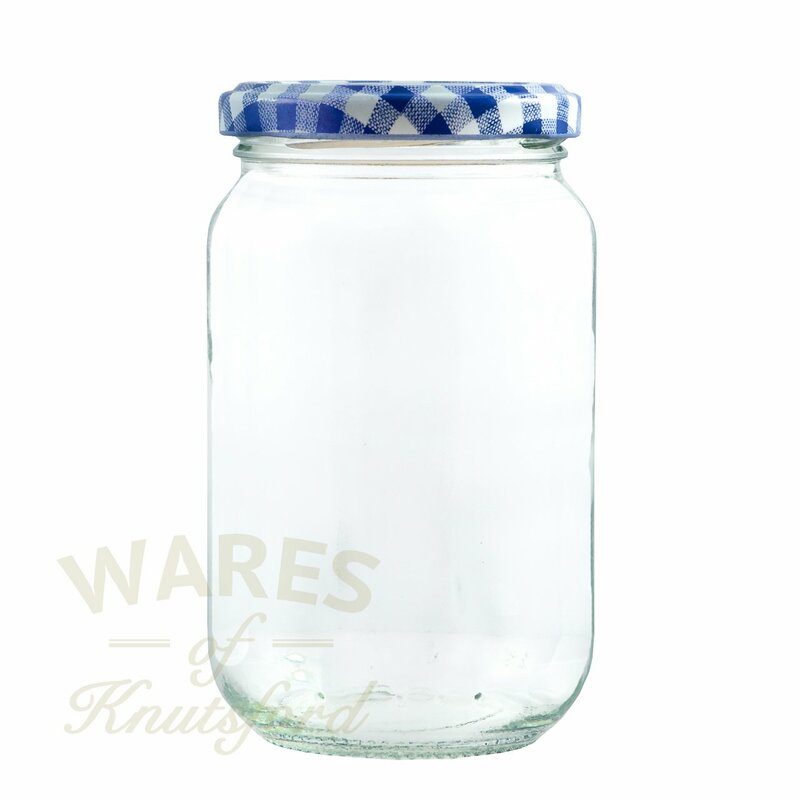 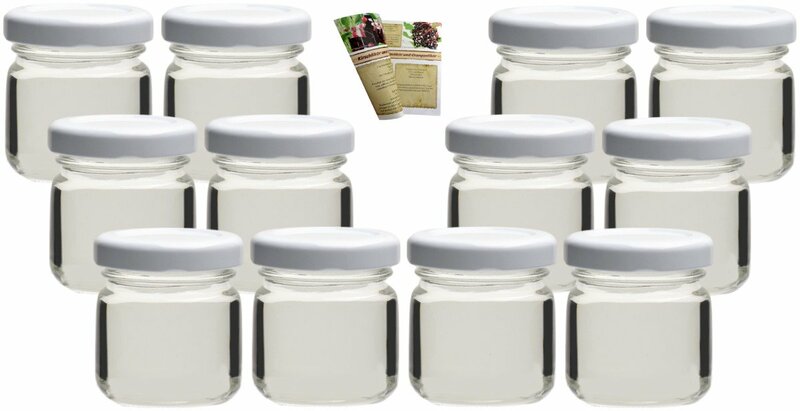 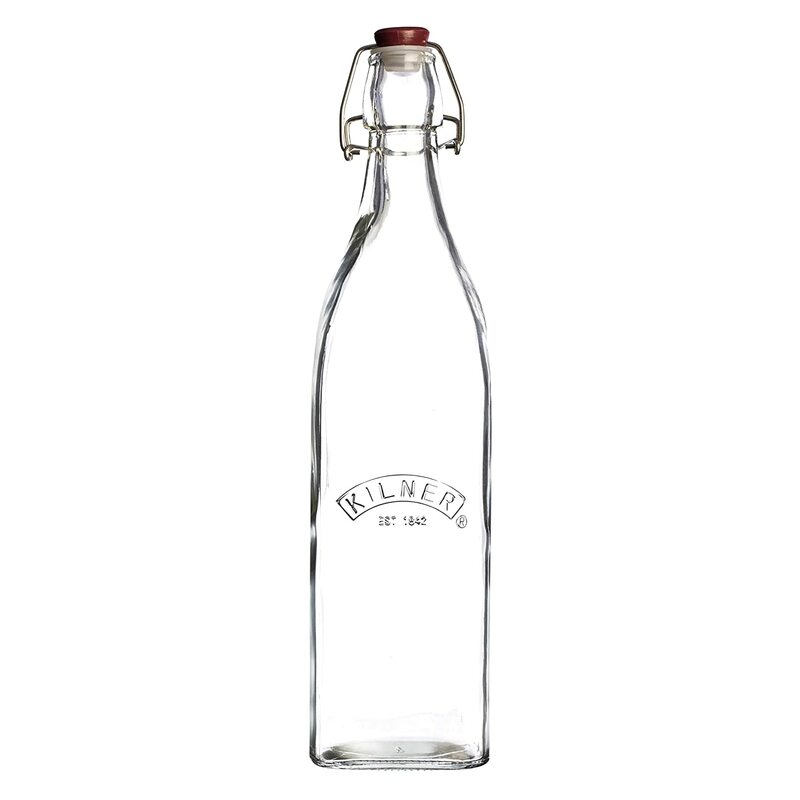 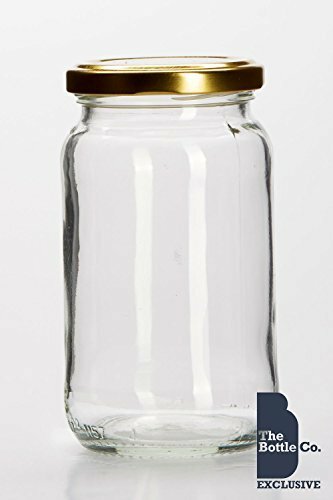 1lb jam jars x 100 bulk pack including lids, 370ml jam jars. 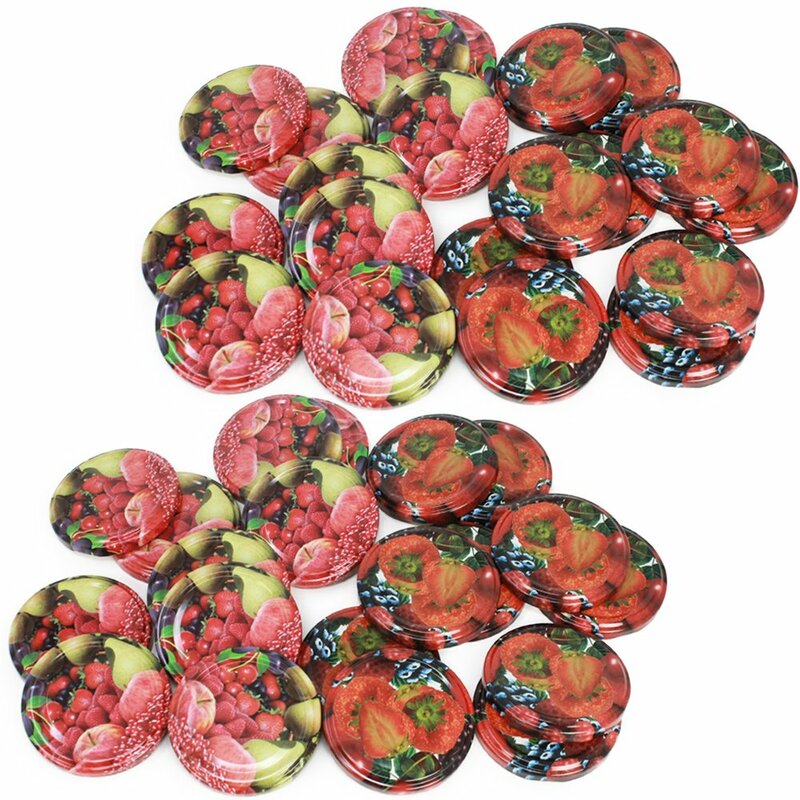 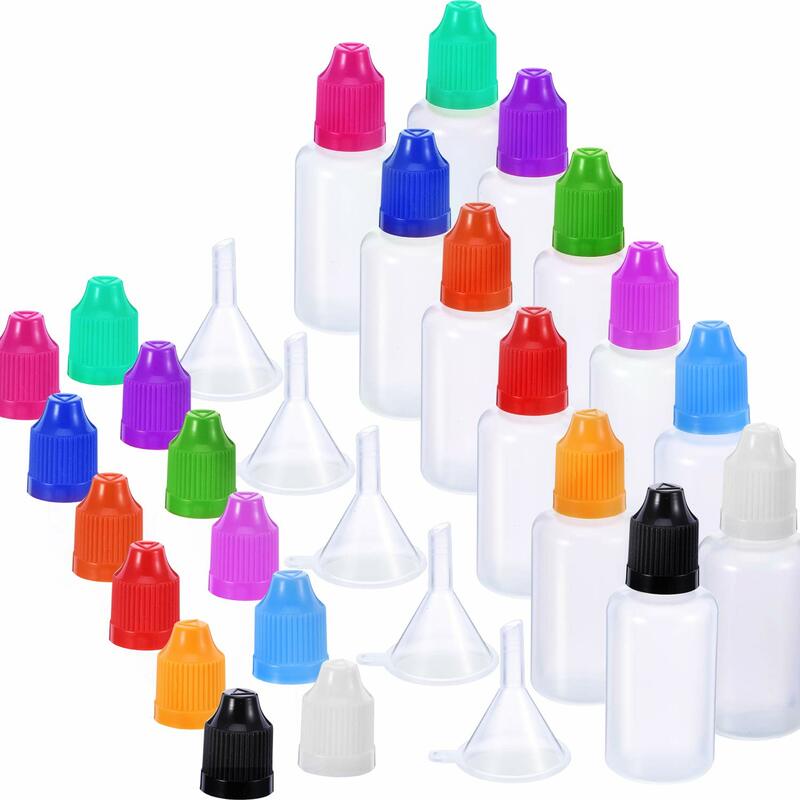 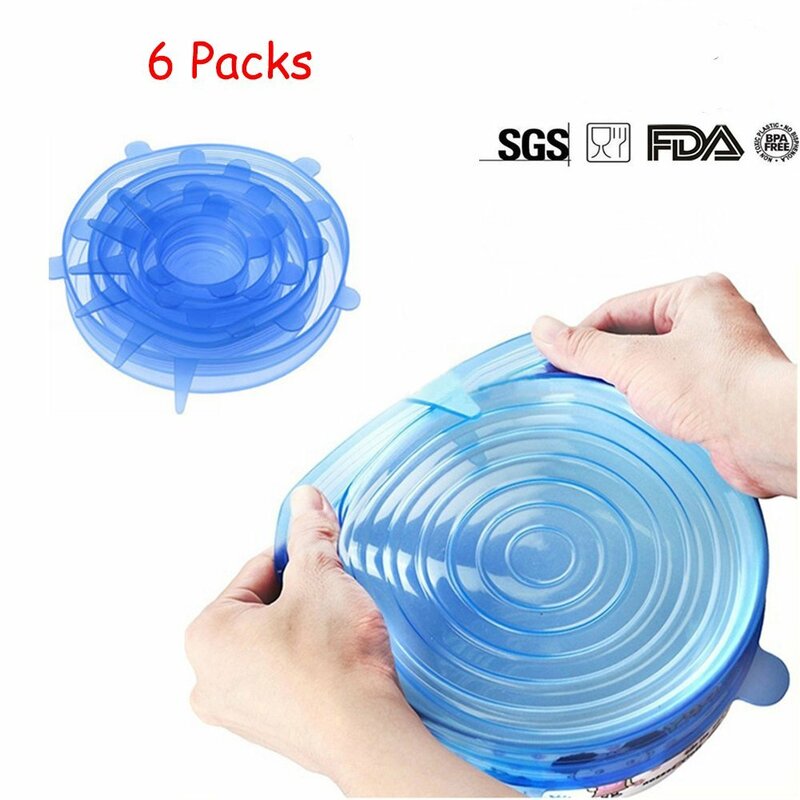 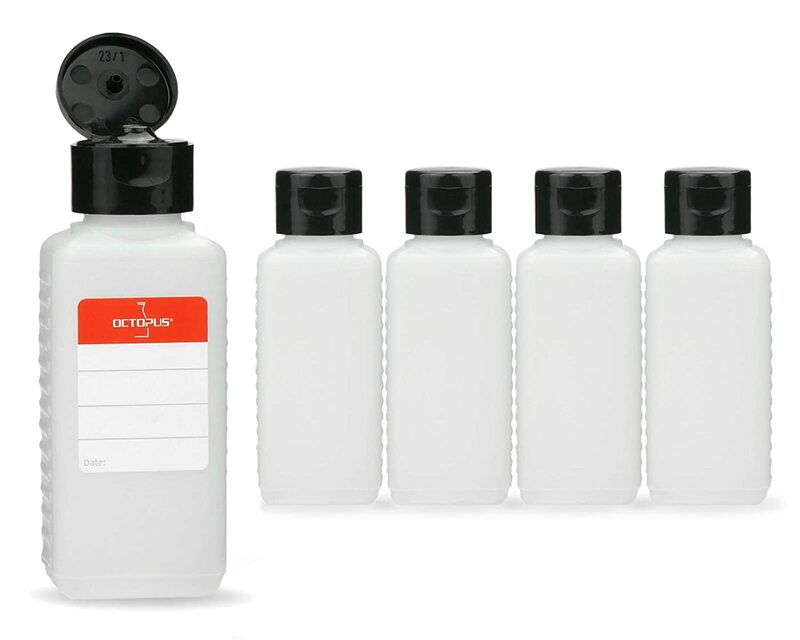 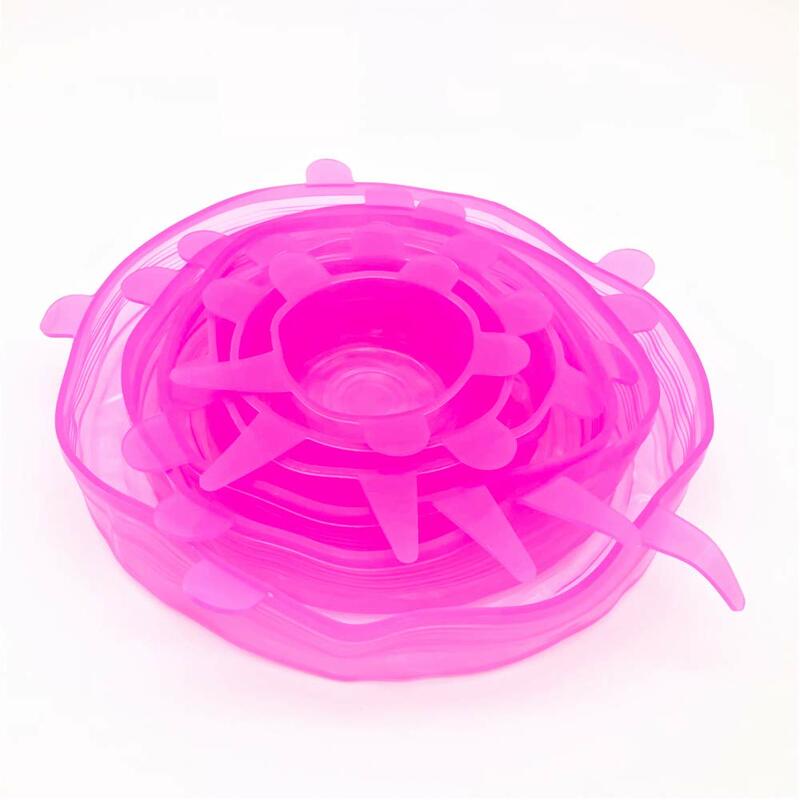 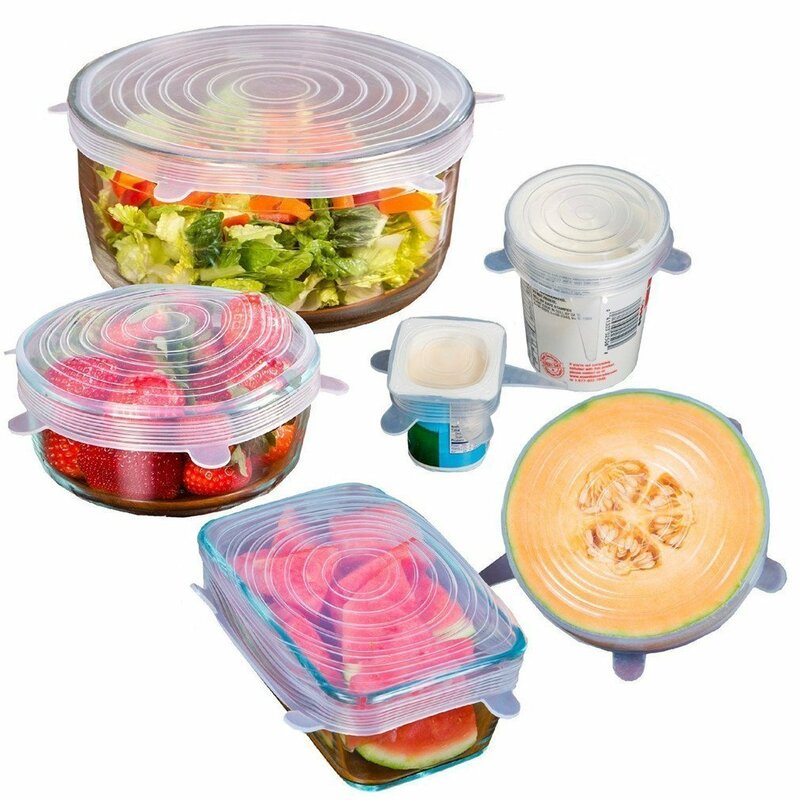 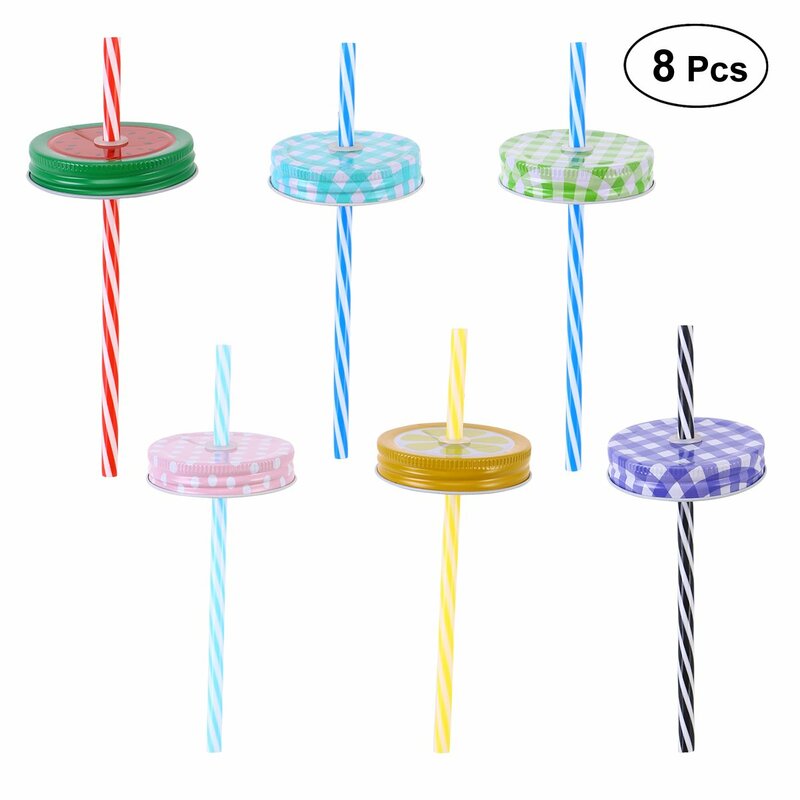 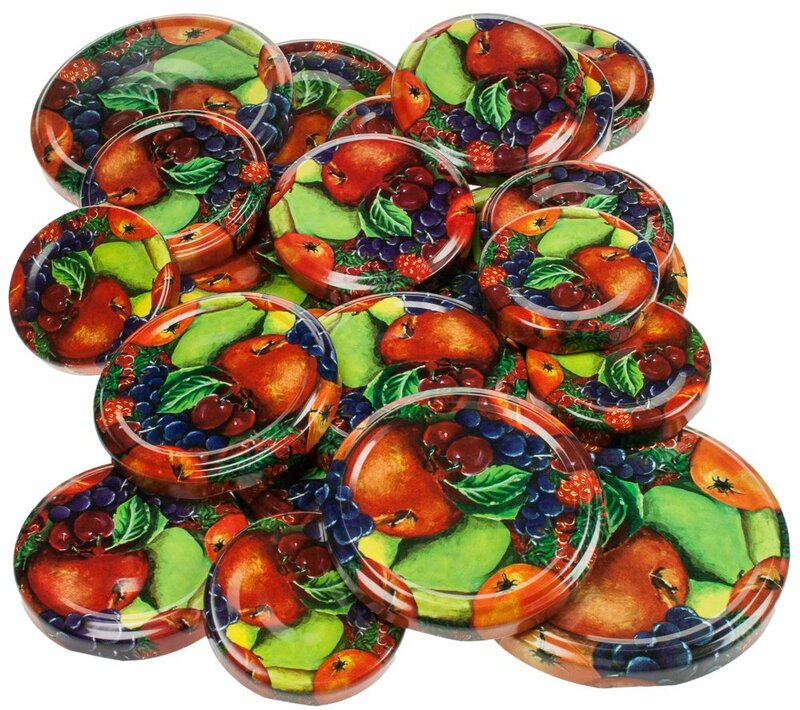 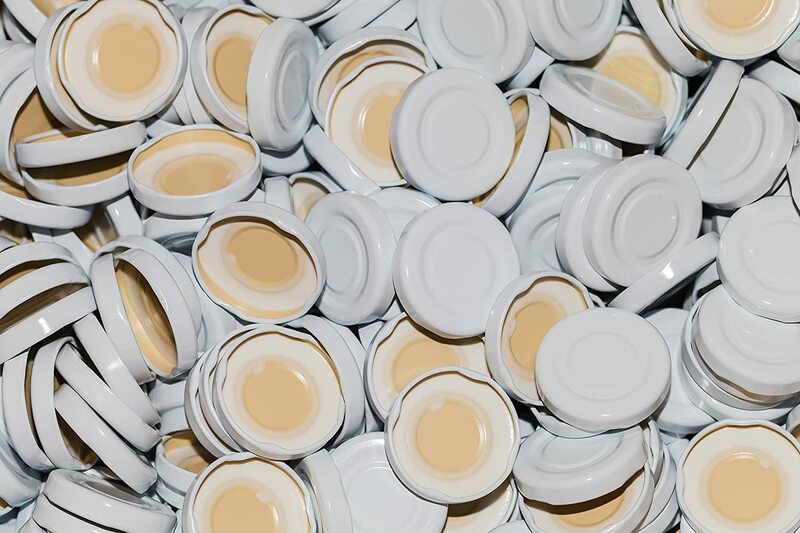 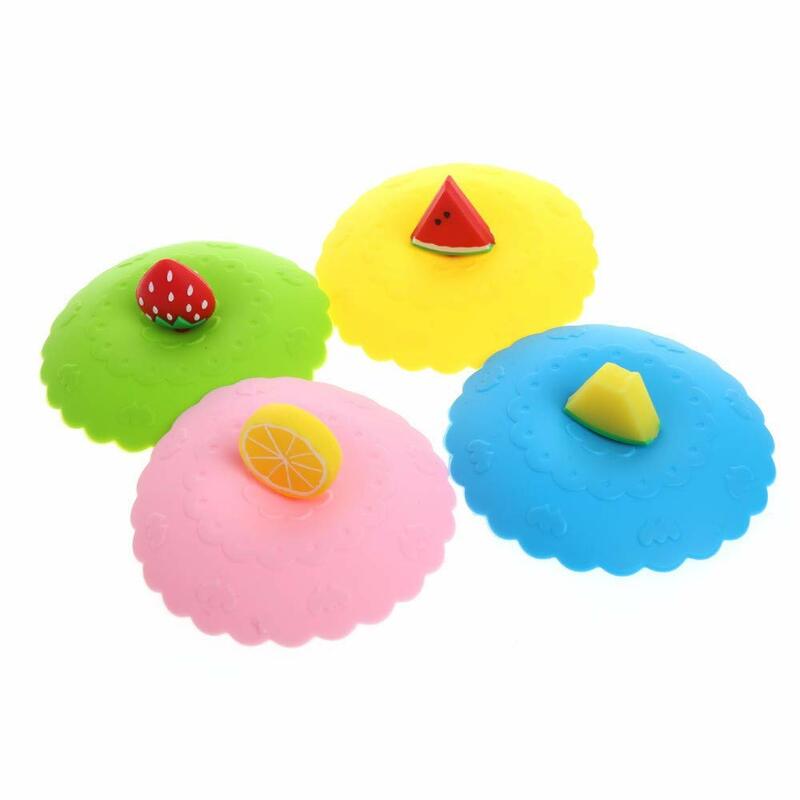 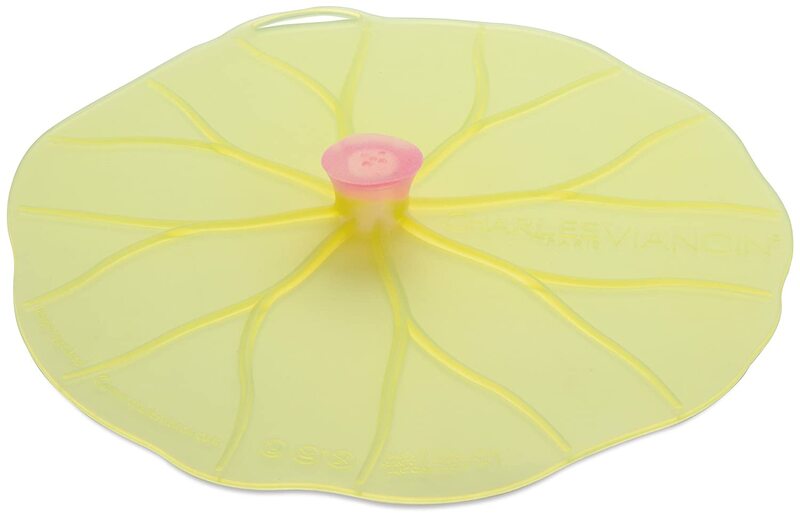 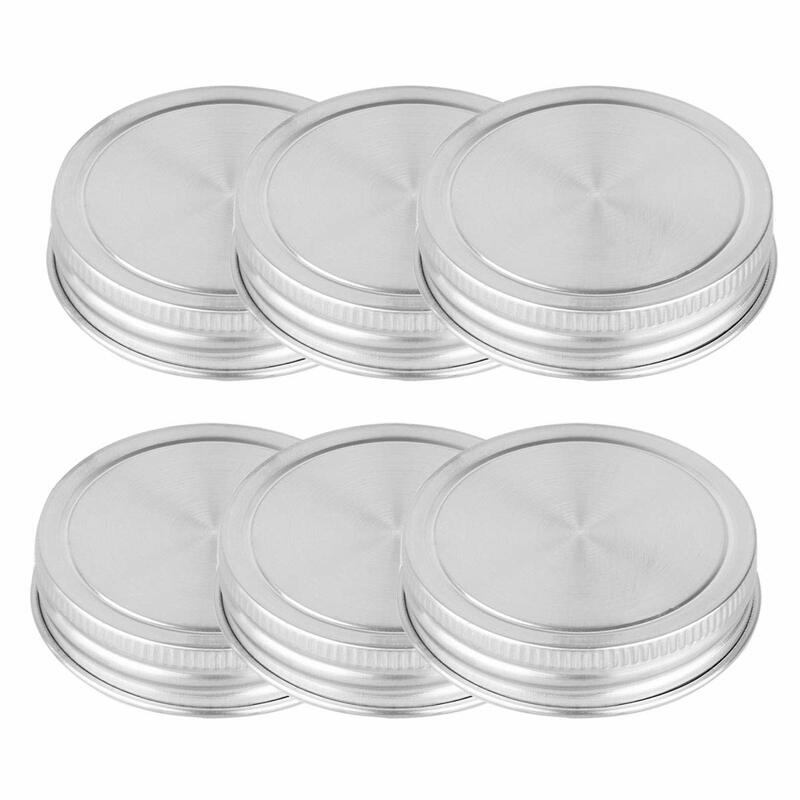 db Stretch Silicone lids, Silicone Suction Lids, New Seller Big Sale, Eco-friendly Reusable durable fresh cover,6 pack various sizes.